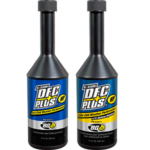 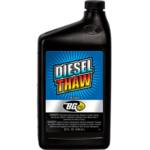 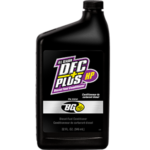 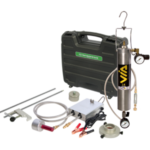 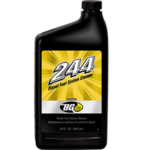 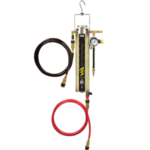 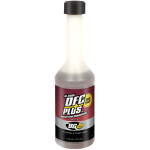 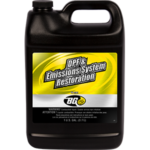 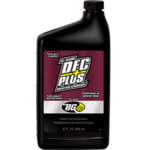 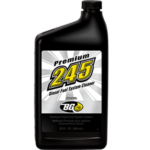 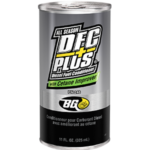 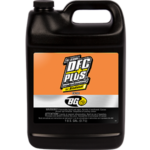 BG 245 Premium Diesel Fuel System Cleaner | BG Products, Inc.
BG 245 Premium Diesel Fuel System Cleaner removes and dissolves deposits from the entire diesel injection system, including fuel injectors and combustion chambers. 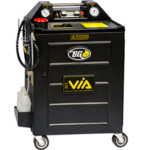 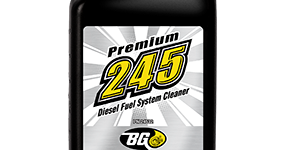 BG 245 is part of the BG Diesel Engine Performance Service, Diesel Injection Service, BG Diesel Induction Service and the BG DPF & Emissions System Restoration Service. 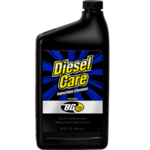 Find a shop near you that offers the BG Diesel Engine Performance Service! 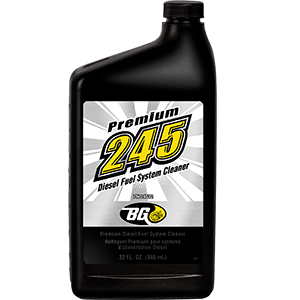 BG 245 Premium Diesel Fuel System Cleaner is backed by BG Forever Diesel®. To maintain coverage, get a BG Diesel Engine Performance Service every 10,000 miles (16,000 km)!